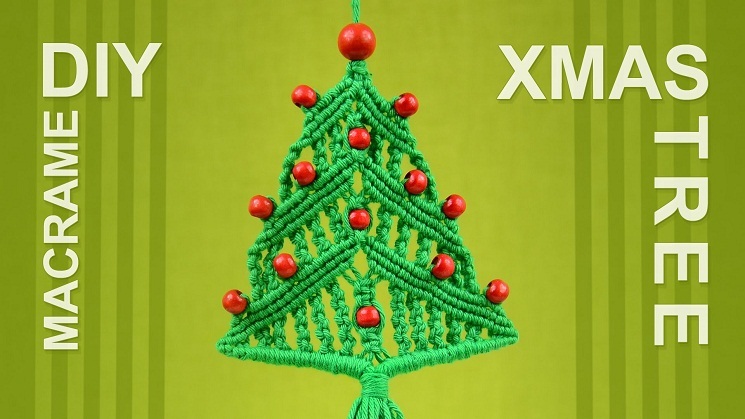 Are you skillful in knot-styling? 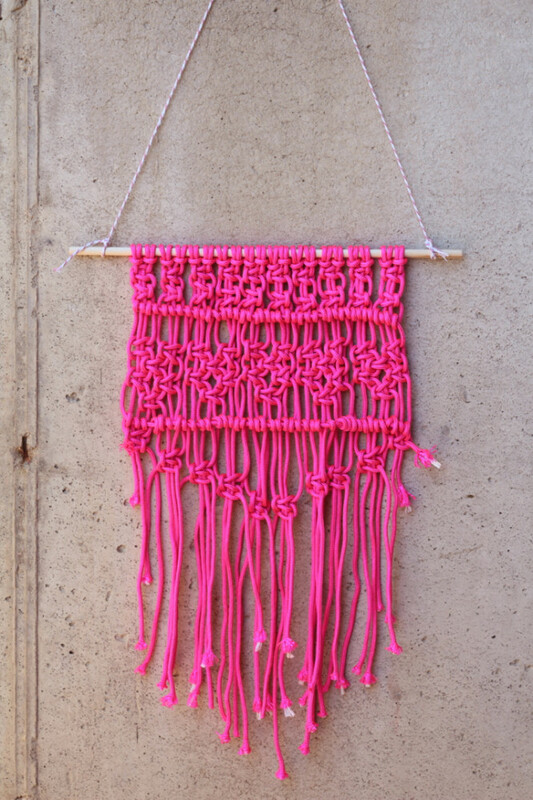 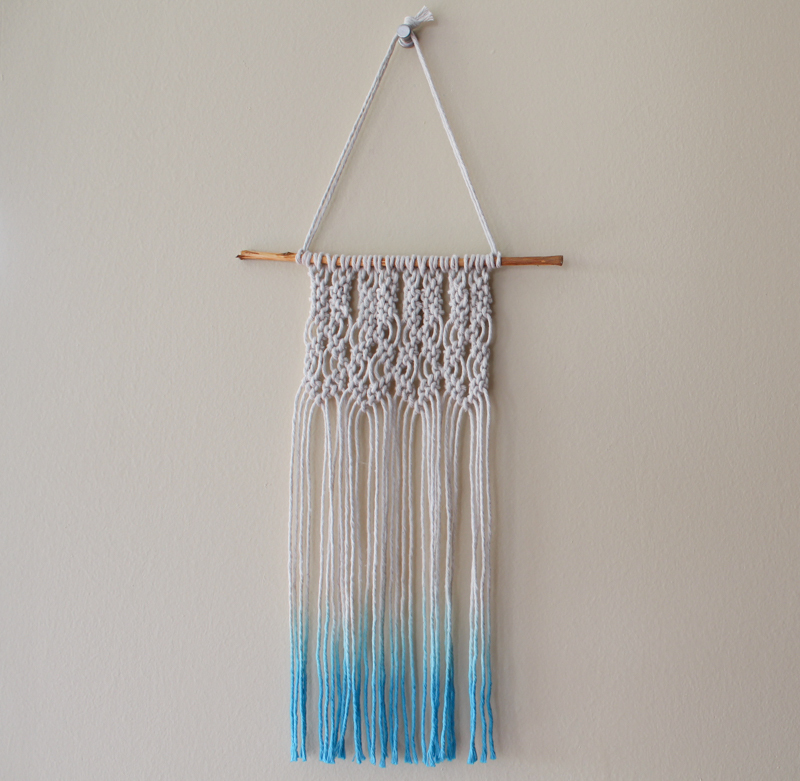 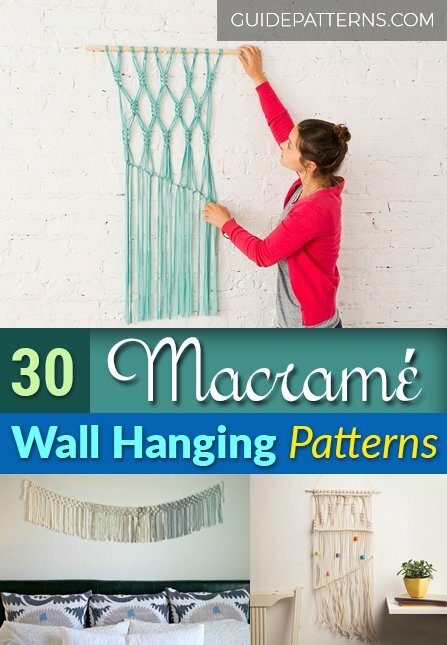 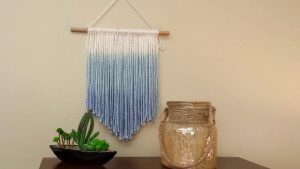 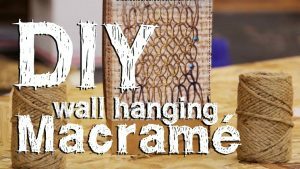 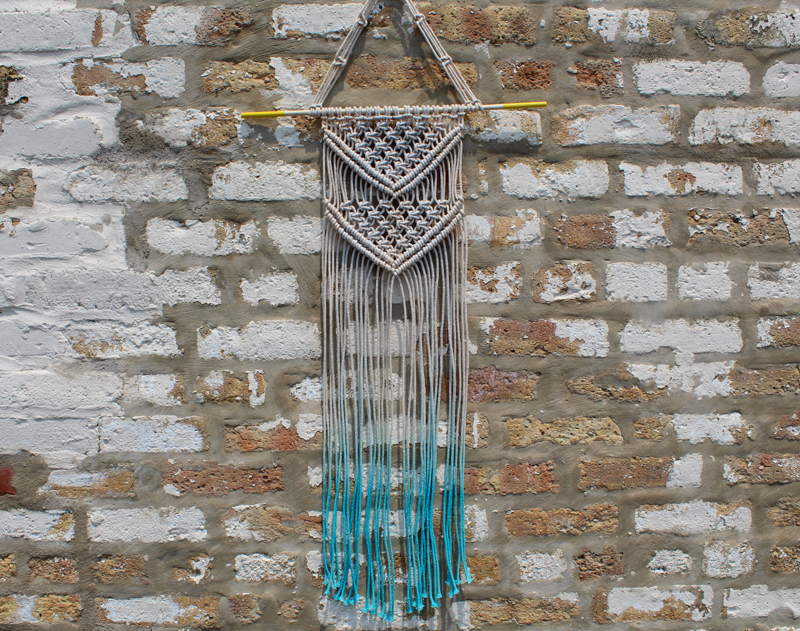 Then macramé must have already caught your attention, and you cannot wait to twist the ropes for creating a gorgeous wall art. 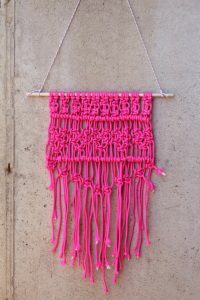 As a colorful backdrop, a wall hanging is another classy addition to your décor. 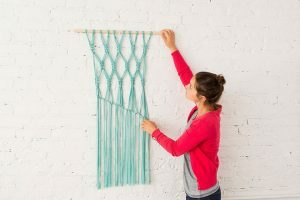 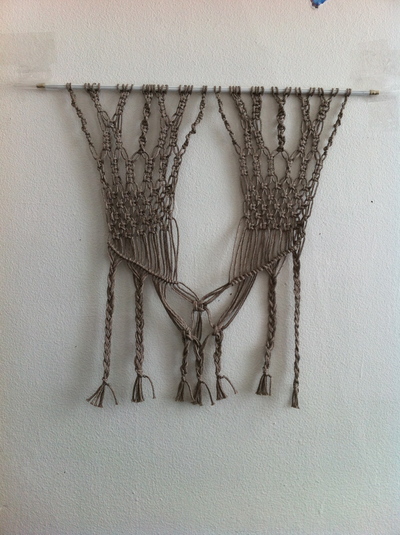 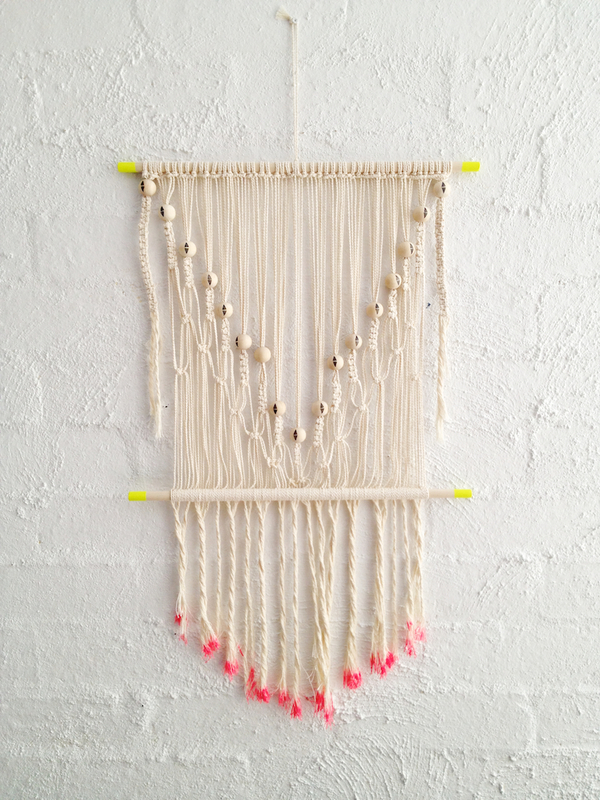 Just as you make a macramé curtain, the project also involves similar steps. 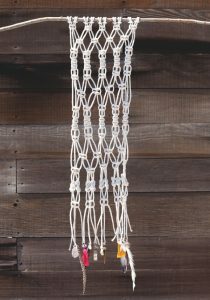 The thick rope provides a sturdy support to hold the slender strands of string. 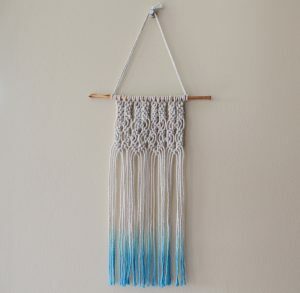 Hang it on the walls of your living space or porch to create an aesthetic look. 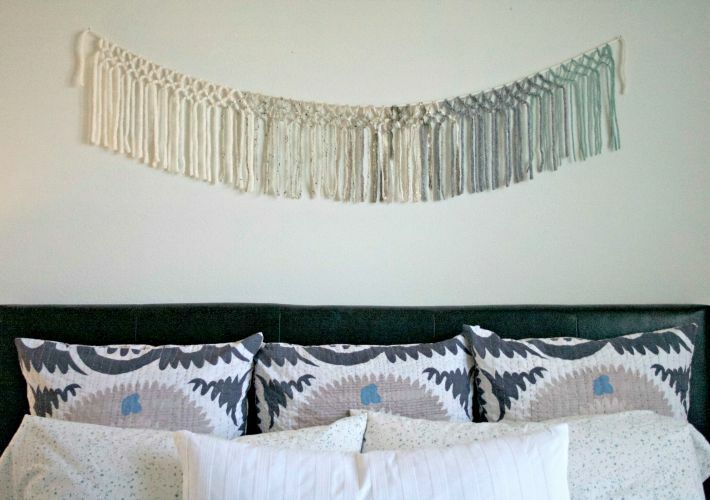 Are you planning to redecorate the walls for the fall? 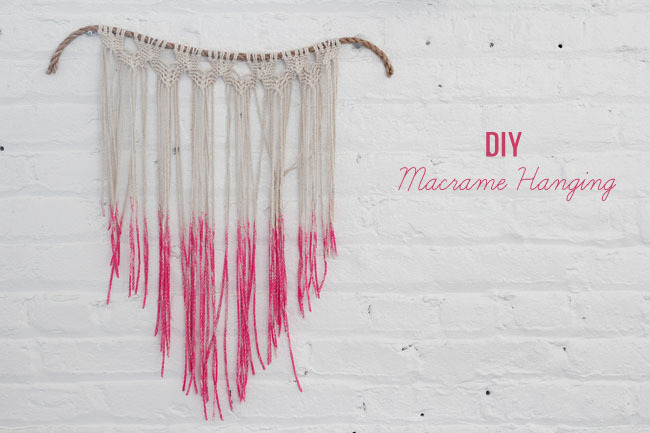 Get the macramé cords and beads ready as there is a crafty surprise for your house. 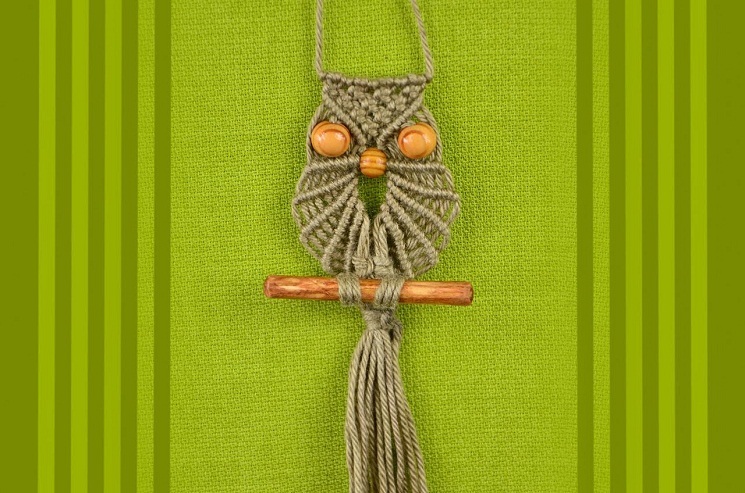 Indeed, a bundle of kitchen twines can provide an inexpensive art solution for the dull walls. 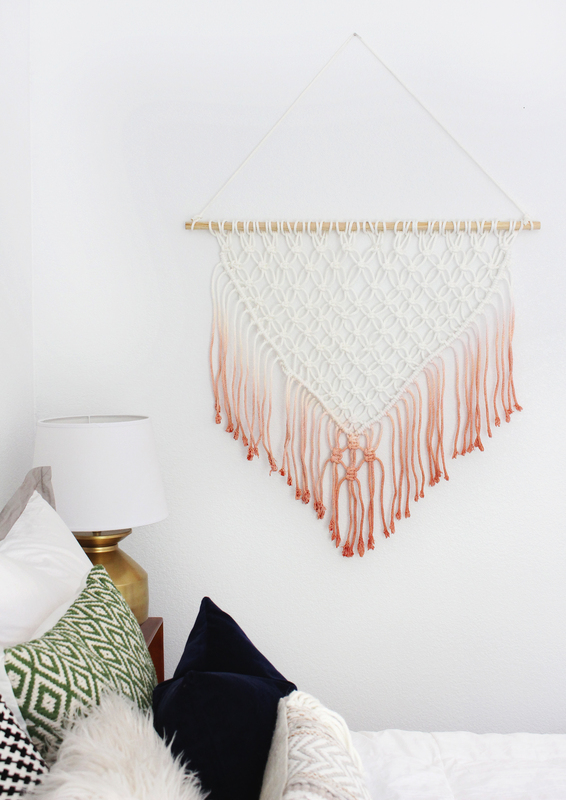 Adorn the somber walls with a decorative piece of art that reflect your creative skills, and also goes easy on your wallets. 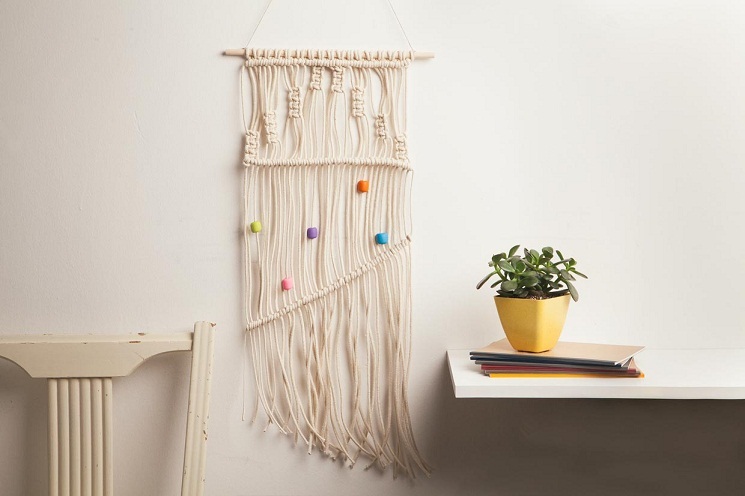 Get knotty and trendy as its time to add texture to the walls, dressing them up like never before. Not only does the tutorial provide step by step instructions, but you also get to learn about the technique of dip dying. 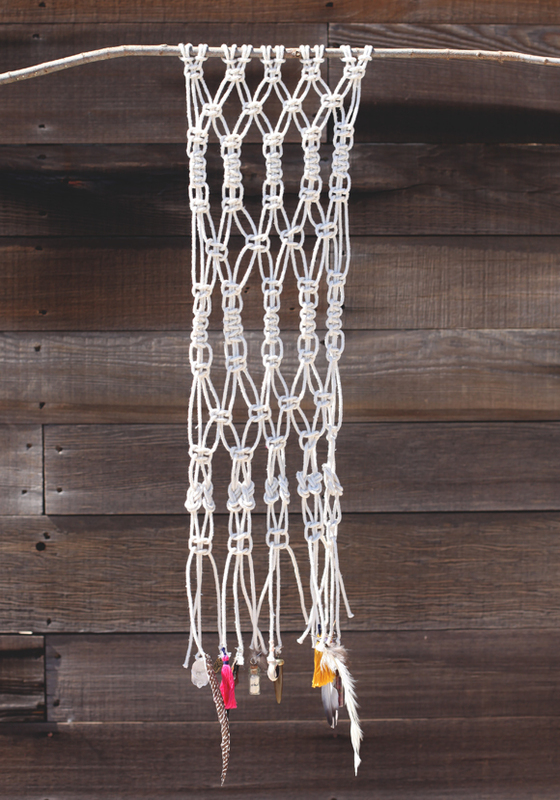 A sleek and astounding work of art, befitting to the needs of a modern outdoor décor. Pieces of copper pipes slid into the strands, embroidering the detailed piece of the wall ornamentation. 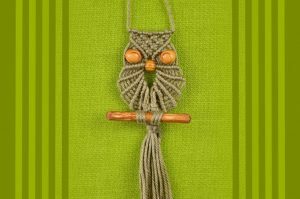 Keeping in sync with the owl-obsessed decoration trend the wall hanging is sure going to be the most beautiful home accent. Surprisingly, the interesting macramé project has taken a break from ropes and created the perfect nursery decoration gift with jersey fabric. 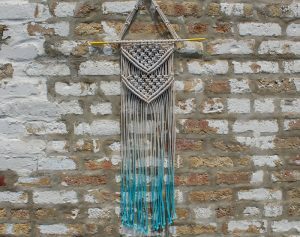 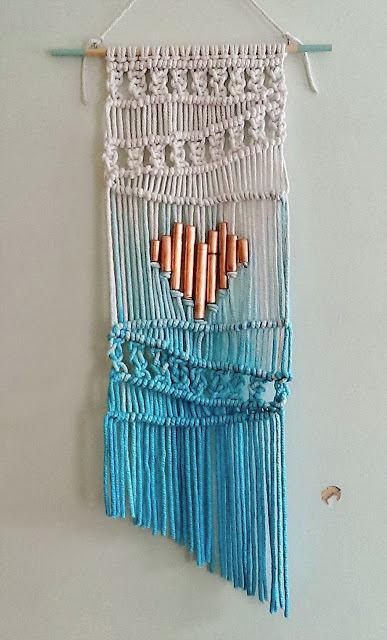 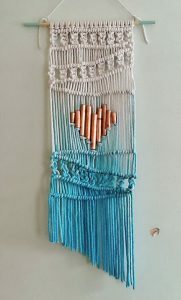 Good news for beginners excited to go ahead with their first macramé project as they will be redirected to a simple macramé wall hanging pattern. 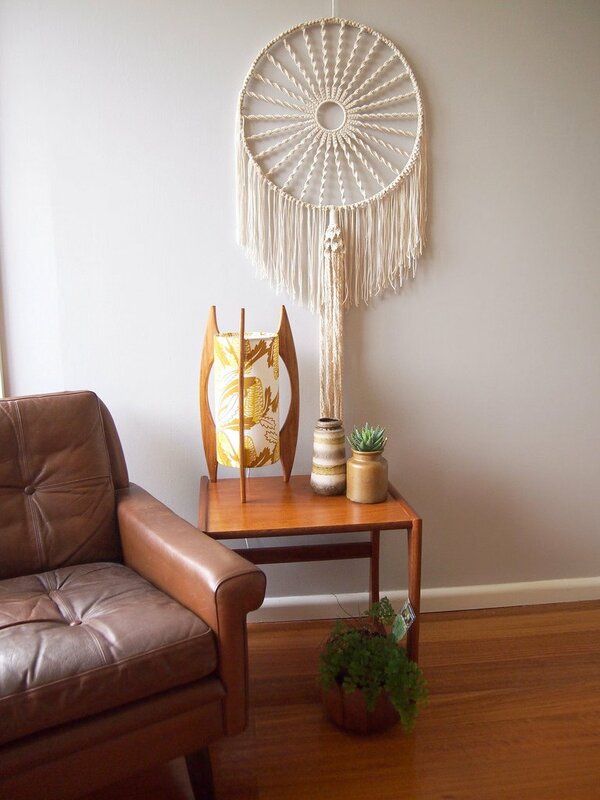 Hang the showpiece up on the walls of the corridors to welcome guests in the most artistic manner. 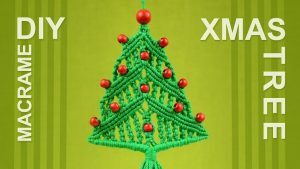 Snuggle up in your warm, cozy home and showcase a pretty Christmas tree wall hanging right next to your festive evergreen. The pattern justifies the fact that something simple can be striking and please the eyes. 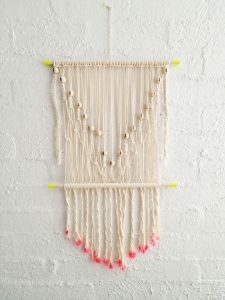 For many macramé could be the first attempt, but now that you have a host of patterns and tutorials at your fingertips, you can begin exploring the various facets of the textile art with aplomb. 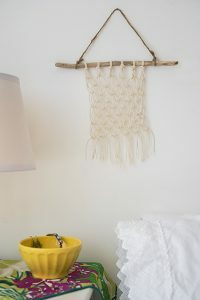 Just click on the bold heading above each image. 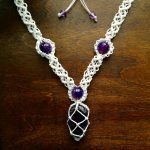 You will be redirected to the sites having the corresponding tutorials and patterns. 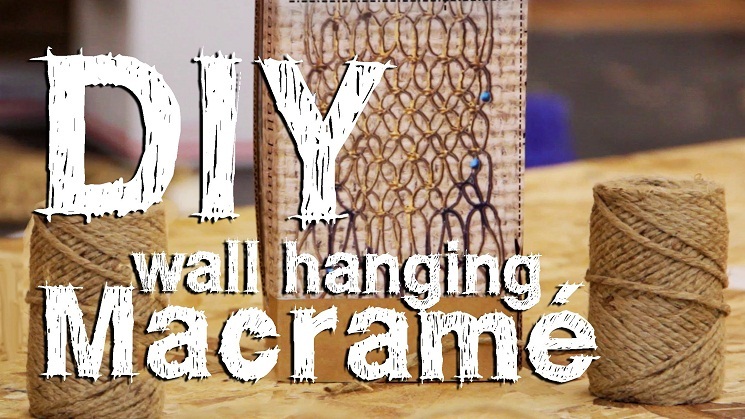 You may then save the requisite to your machine.